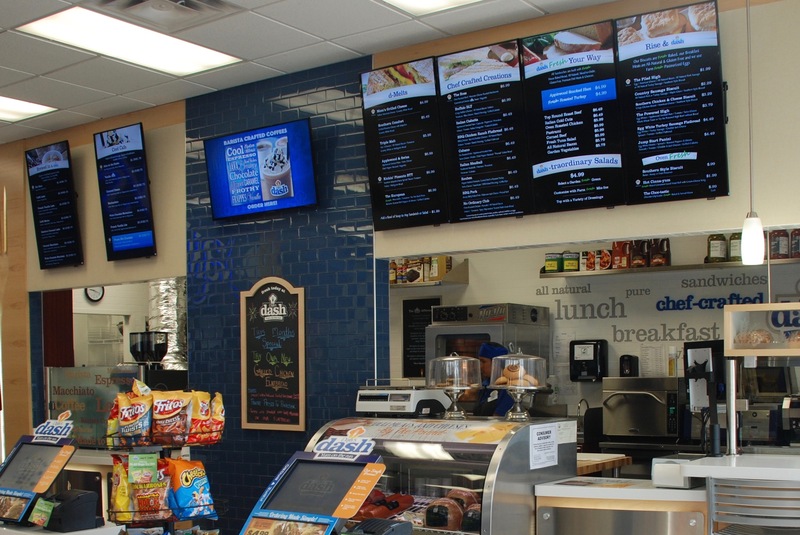 The digital functionality and visual appeal of the menu boards will help Daily’s Dash stand out within a store that already has so much to offer. We look forward to rolling it out to all of our stores. 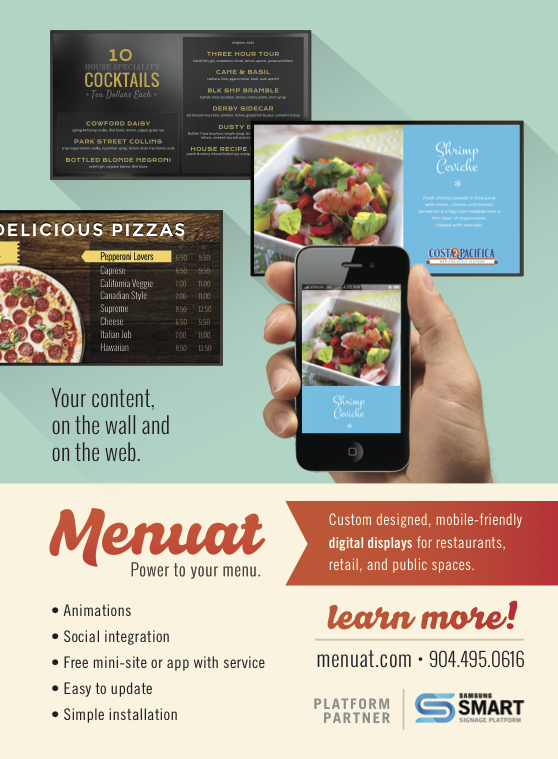 Menuat has announced today a partnership with Daily's Dash as the digital menu software provider of choice. 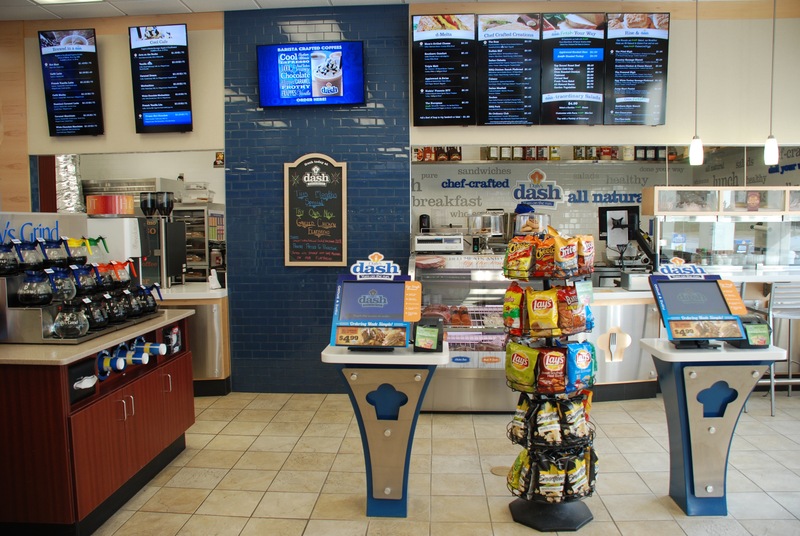 Daily’s Dash, a fast-casual deli and cafe concept owned and located within Daily’s Convenience Stores is headquartered out of Jacksonville, Florida. Menuat has already completed installations for two of the 15 locations slated to receive the software and hardware upgrade. The network of devices leverages the Samsung Smart Signage Platform, (SSSP) of which Menuat is a preferred partner. The custom design and configuration showcases the entire Daily’s Dash menu with photography and day-parting functionality, meaning the breakfast content is only displayed during breakfast hours and automatically switches to the lunch menu at a scheduled time. 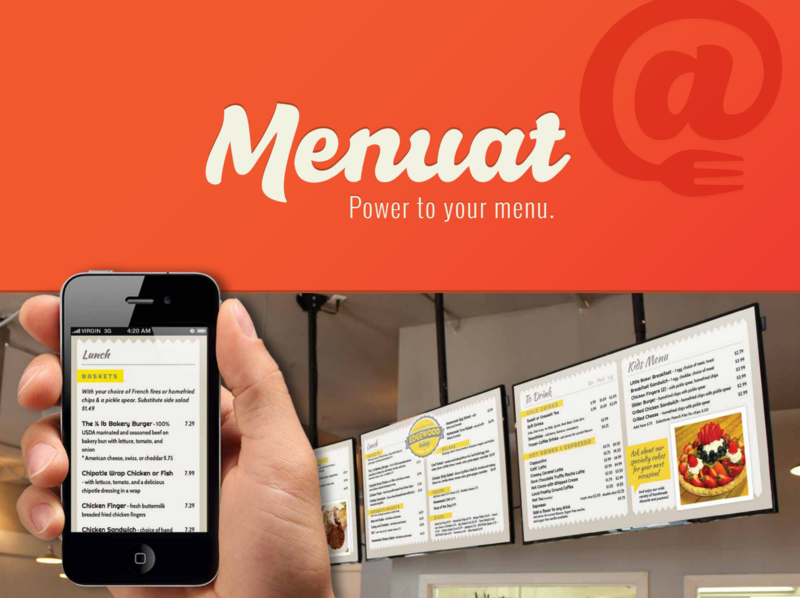 About Menuat: Menuat is the all-digital, all-device menu for restaurants, bars, convenience stores, hotels and public spaces. Using the power of the web, business owners can quickly and easily update menu and signage content. Immediately, changes are reflected in store, on the web, and on mobile devices. About Daily’s: Daily’s Stores are a large format convenience store chain offering fresh food, gourmet coffee, Coca-Cola freestyle fountain, a premium wine selection and great brand name products throughout the store. Daily’s Dash is a fast casual restaurant that specializes in made to order sandwiches, salads, soups and coffee. Learn more about Daily’s Dash at http://dailys.com/dash.